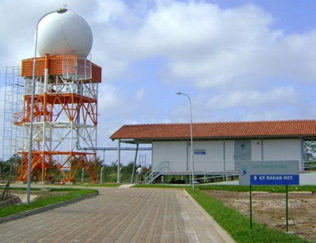 On-site and laboratory maintenance of complex systems (radar, communications). Complete solution including site infrastructure, energy, air conditioning, alarm systems, telecom). Development of special procedures and devices for testing. See about our main cases. 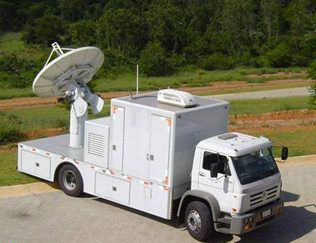 Radars upgrade, design of subsystems and custom parts - microwave/RF, antennas, position control and other devices. Design of hardware and software solutions from specific requirements. See about our recent cases. 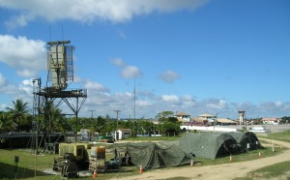 S/C/X band radars, simple or double polarization, mobile or fixed – subsystems replacement, upgrade and maintenance up to parts level. Our mission is the development of technology solutions, creating value for our clients, shareholders, employees and the society and contributing to national technological sovereignty. 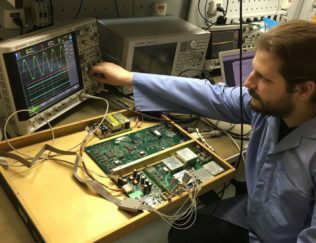 ATMOS Engineers have knowledge about local production and manufacturing of ATC and Weather radars, ECM system, satellite subsystems and related subassemblies. 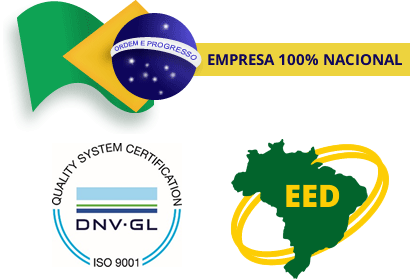 Our products are designed and customized to comply with clients special requirements. ATMOS offers services that comprise the supply’s total lifecycle, since conception, planning, design, development and commissioning, including technical assistance, maintenance and retrofitting services, until its complete upgrade and reclycling. 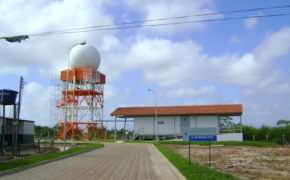 ATMOS has born of its core employee’s knowledge in the radar and aerospace field and after at Ezute Foundation's supply of a system of ten weather radars for SIVAM (Amazon Surveillance System). Throughout its existence, several succeeded cases can be mentioned. 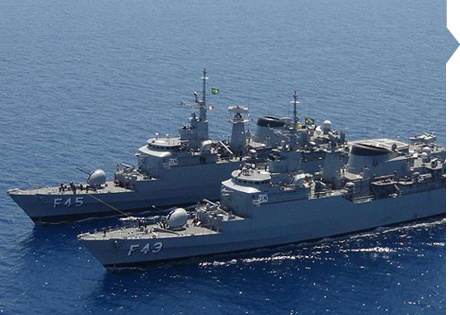 From its relevant and strategic projects performed to Brazilian Armed Forces, ATMOS was certified as Empresa Estratégica de Defesa (EED) by the Ministry of Defense, according to law 12.598-2012. If you wish to know more about ATMOS, its products and services, please contact us through our service and communication channels.